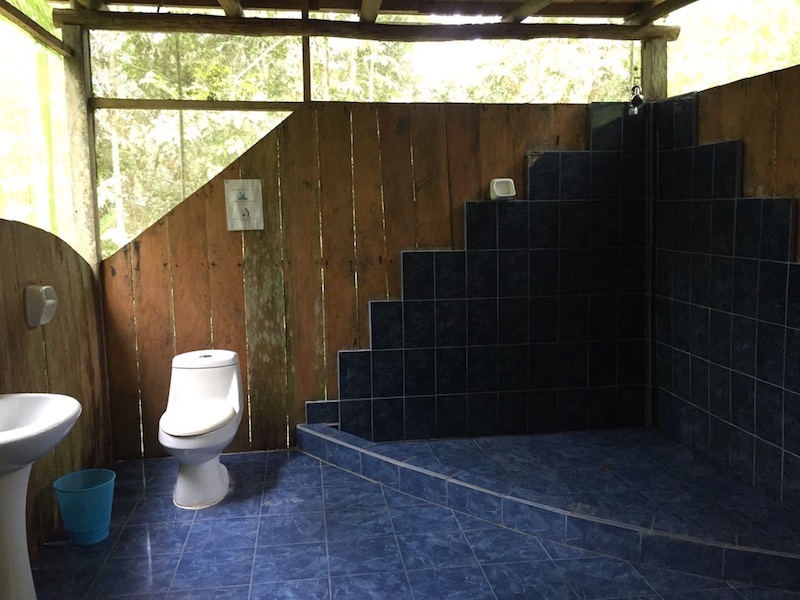 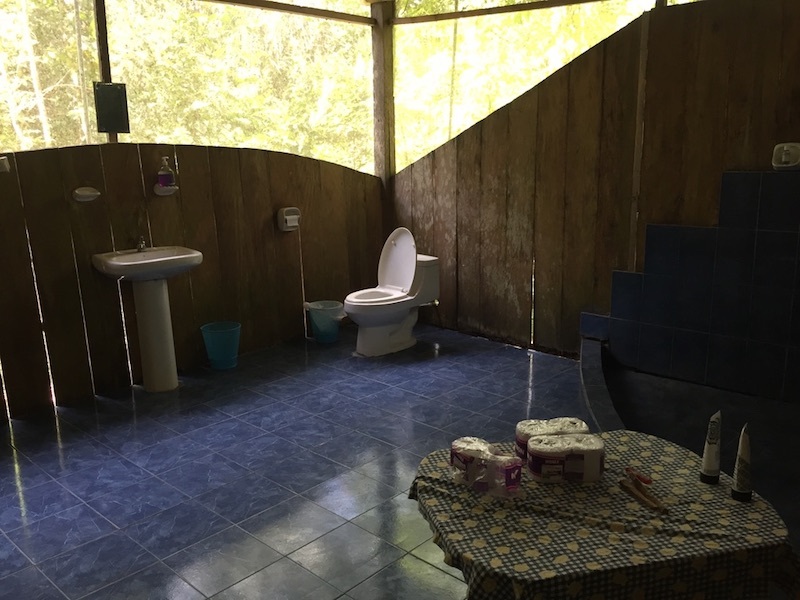 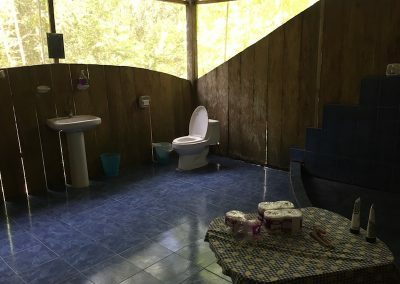 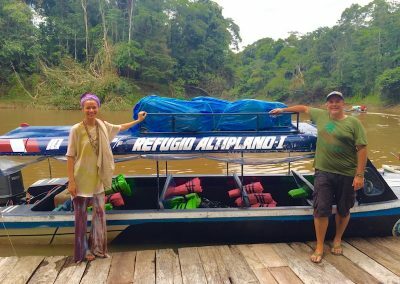 Considered the most effective retreat experience, as well as the best value when compared to other Amazon jungle ayahuasca retreats. 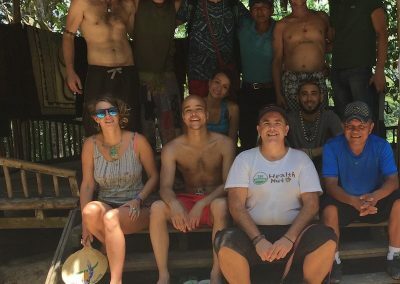 This program suits all types of healing and exploration needs. 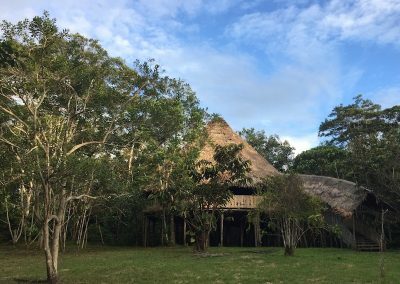 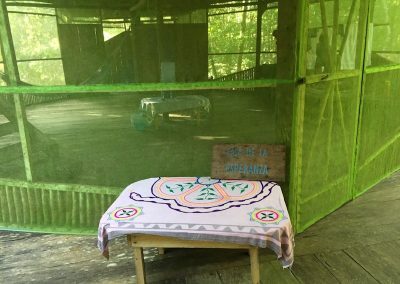 The 12 day retreat experience offers 7 traditional ayahuasca ceremonies, personal communication with the shaman, and individualized shamanic work. 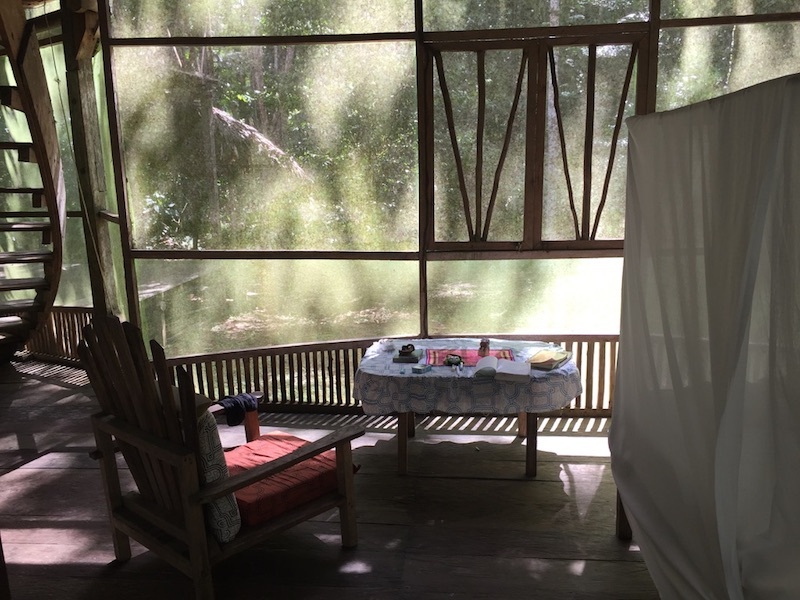 The Refugio Altiplano Healing Center was founded on the philosophy that there needed to be a special place where guests could come and heal in a supportive environment, whenever they needed to do so. 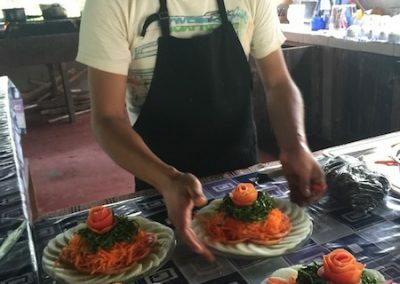 The Refugio Altiplano Healing Center was founded on the philosophy that there needed to be a special place where guests could come and heal in a supportive environment, whenever they needed to do so. 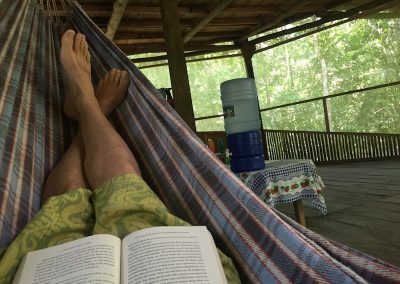 Begins on Saturday at the beginning of each program and ends on Fridays. 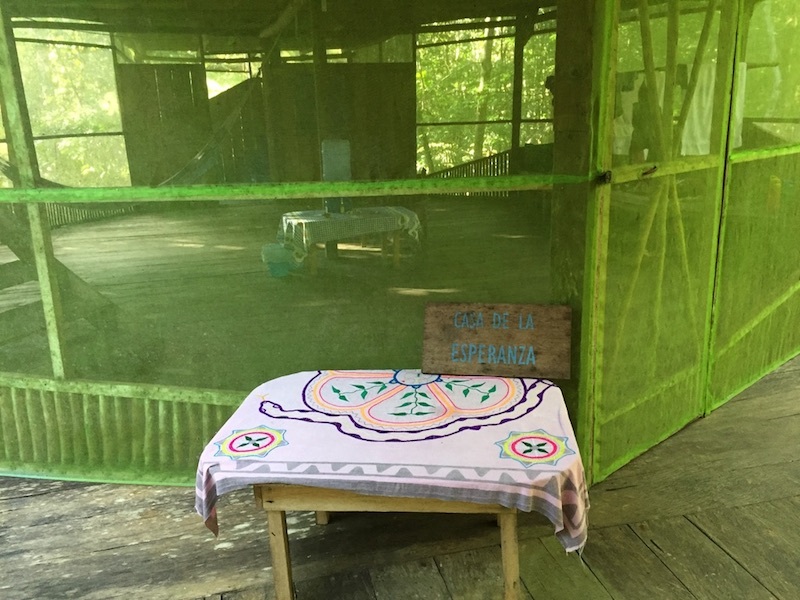 As we run 5 ayahuasca ceremonies per week, you will have the opportunity to experience several ceremonies even during a short stay. 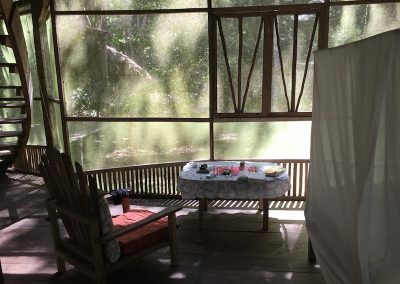 Some guests require longer stays at our retreat to meet their specific needs. 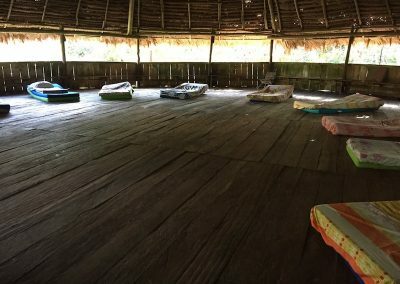 Whether addressing physical, emotional, or spiritual concerns, desiring to study more about shamanism and ayahuasca medicine, or participating in plant or shaman diets. 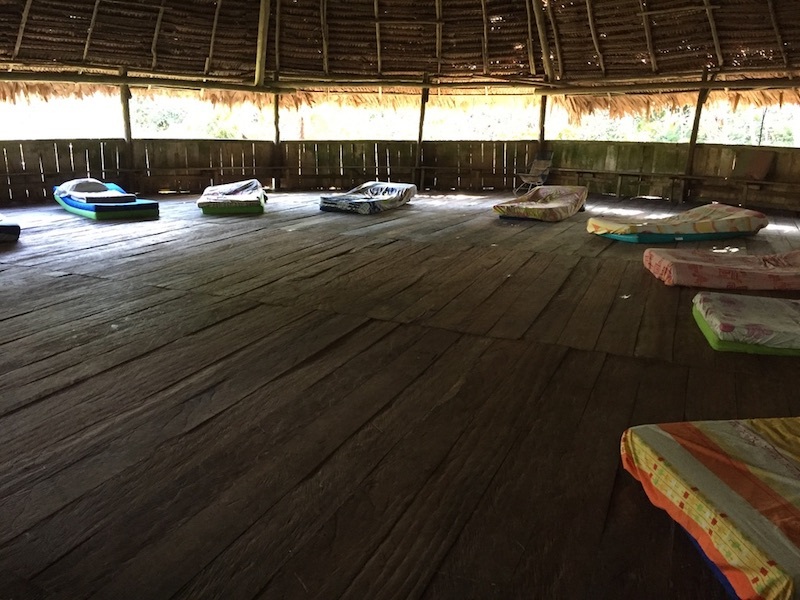 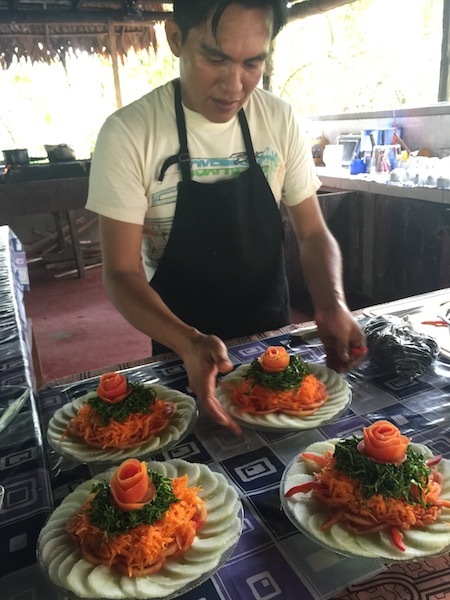 The immersion program lasts for 26 days and offers 15 traditional ayahuasca ceremonies. 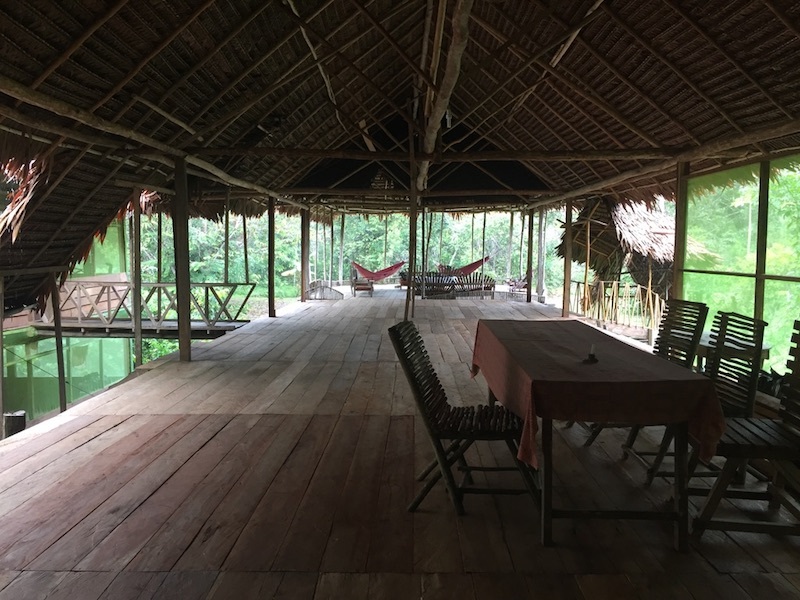 For any additional information about any of the options available at our Ayahuasca Retreat Iquitos, please contact us. 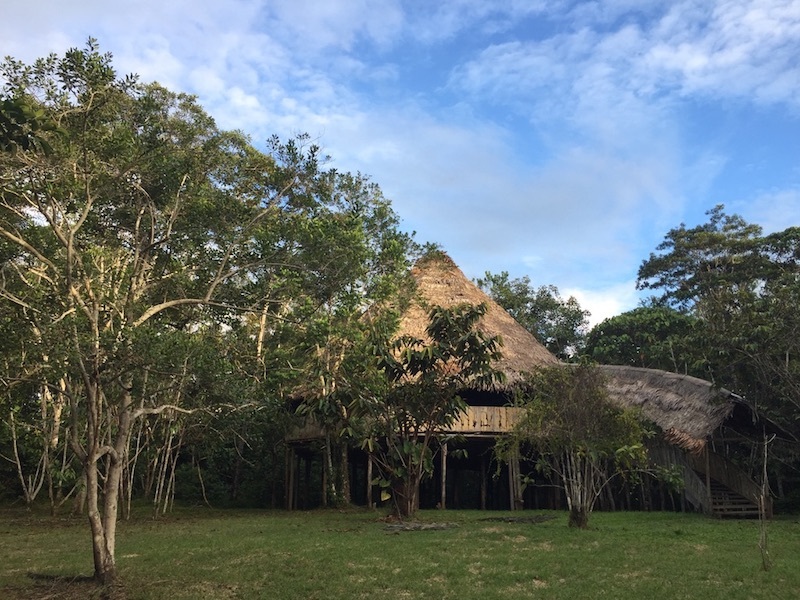 Our approach is designed to accomplish effective individualized shamanic healing, so your healing and growth process is compatible and sensitive to coordinate with your individual needs and aspirations. 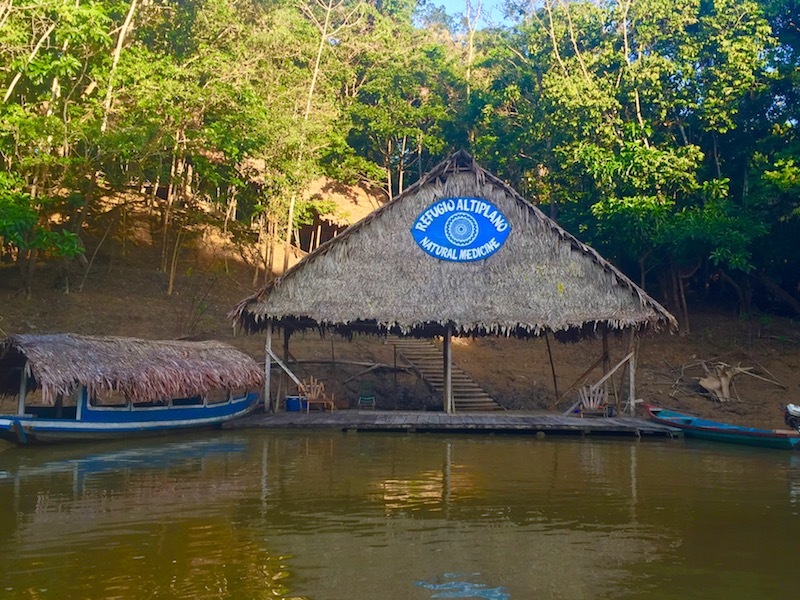 You will talk privately with our shaman after you arrive about your reasons for coming to the Refugio and the goals you would like to accomplish while you are here. 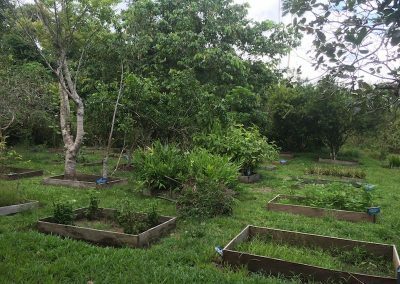 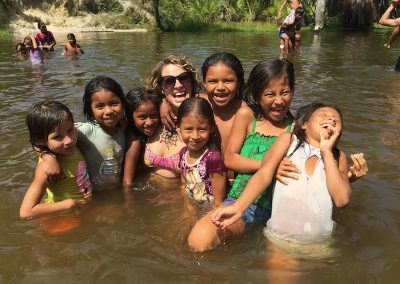 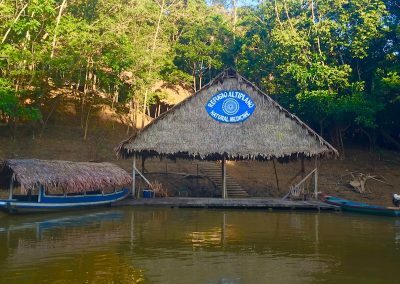 We are an alternative healing retreat center specializing in Amazonian plant medicine and Shamanic wisdom. 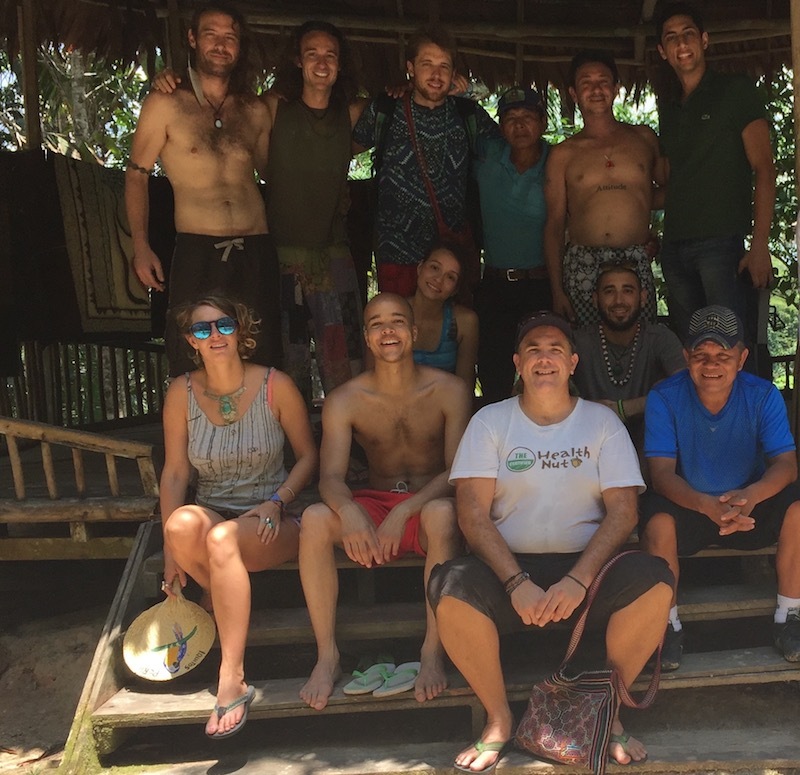 Since we began our mission in 1996, guests have been joining us from around the globe to experience our authentic and guided ayahuasca ceremonies, which are designed to help individuals achieve personal and spiritual growth and development. 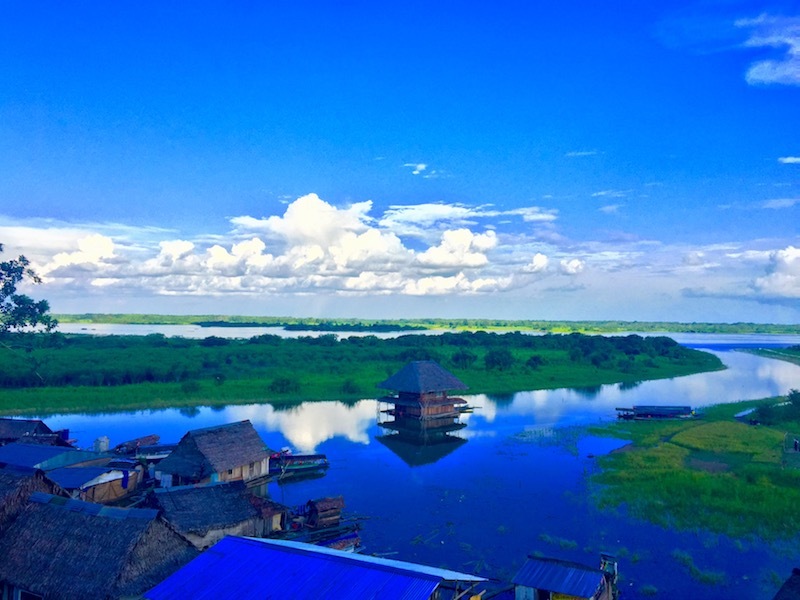 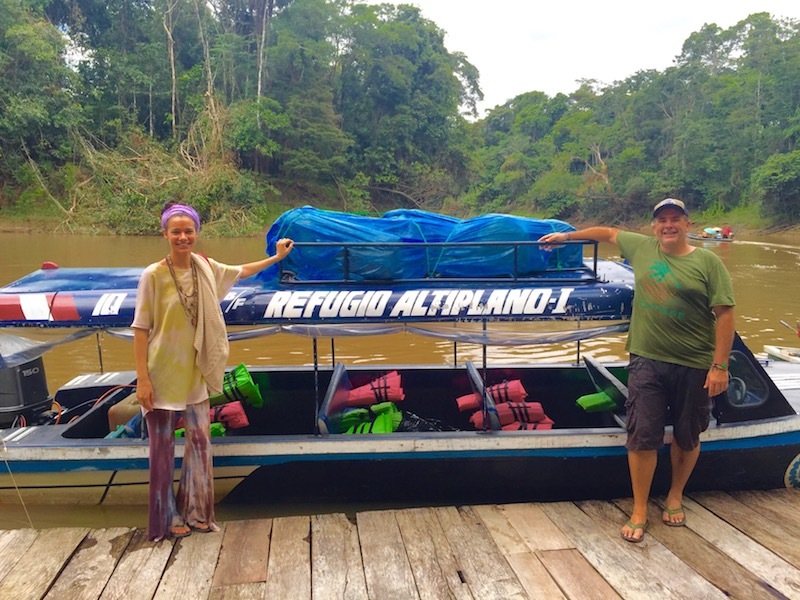 Refugio Altiplano is located on over 1200 acres of pristine rainforest located 1 hour by boat from Iquitos, Peru.